Location: Bald Head Island, Bald Head Island NC 28461. 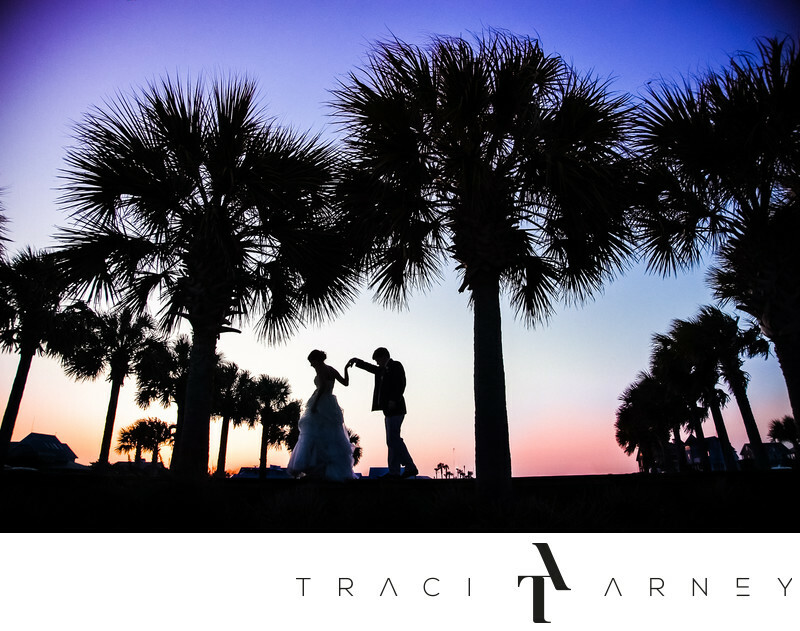 Keywords: Bald Head Island (3), Bride (171), Destination Wedding (186), Groom (72), Island Wedding (9), NC (636), Romance Session (87), Silhouette (57), sunset (9), Wedding (465). 1/200; f/4.0; ISO 400; 24.0 mm.